We have the Wagon. 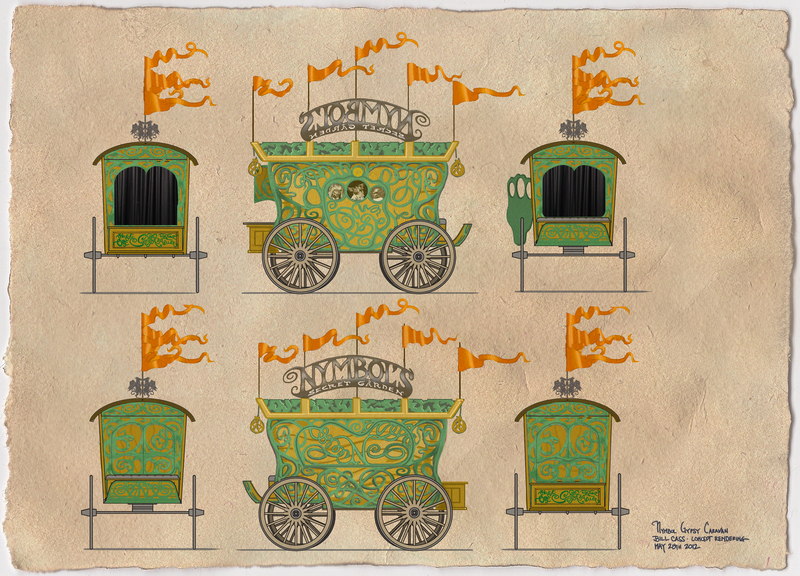 Now we need to get things going on our Nymbol Gypsy Wagon and rolling puppet stage. FaerieWorlds is rapidly approaching and time is flying by. I have thrown down the creative guantlet and other powerful forces are aligning to aid an expert, artisan hand. I am sooooo excited. An advanced thanks to Tim Leonard, Ryan Wright and Matt Hoar. I obviously wouldn’t be able to even think about this if it weren’t for their mad skills. I will post more as we move along.